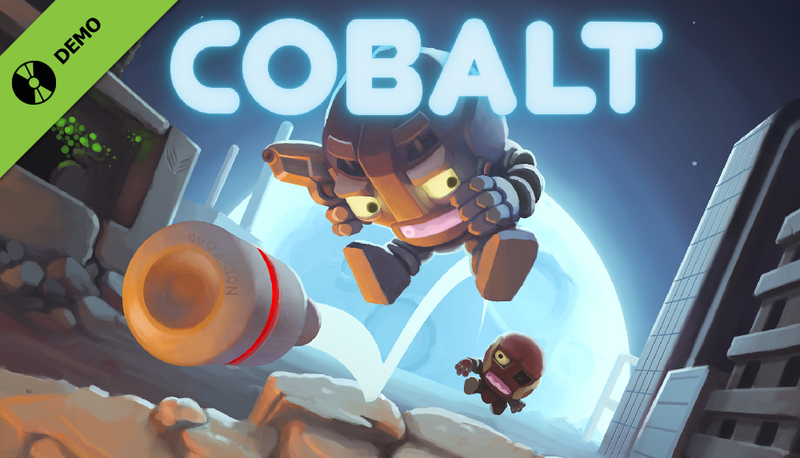 Play Cobalt's demo! Find secret code! Win stuff! UPDATE: ALL KEYS HAVE NOW BEEN GIVEN TO KIND PEOPLE. STOP MAILING POOR PONTUS. You know about Cobalt by now right? A game published by Mojang and released on Xbox 360, Xbox One, and Steam for PC? Here’s a trailer to remind you how awesome it is. Xbox users have had the trial version of Cobalt for some time, but now there’s a demo for PC Steam users too. It includes all arcade modes, the extended tutorial, and even online play. Download it! Even more excitingly, there’s a 13 character code hidden in the tutorial, and we’re giving a free copy of the game to the first players to find it. Email the secret code to Pontus (kinten@gmail.com) and if you’re one of the first 15 to get in contact, he’ll respond with some friendly life-lessons, advice on how to be a cool dude, and a copy of the full game. There is no catch! Find the code. Email Pontus!! Get game!